Grace, mercy and peace unto you from God, our Father and the Lord, Jesus Christ. It is with joy and thanksgiving that I welcome you to the website of Holy Temple. I am so thankful for all the members in this body: past, present and future! I am grateful that we have clergy and servants that have patience, knowledge and expertise in sharing the timeless message of the King of Kings with the people of the Kingdom. I take this opportunity to encourage everyone and to proclaim to men and women that the love of Jesus Christ is the better way of life and the only way to live eternally. We encourage you to share with others as I share with you through His abounding love. 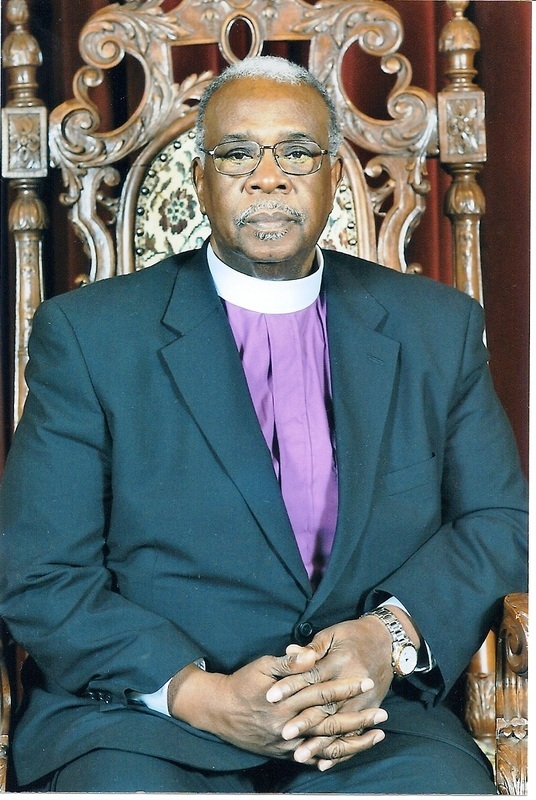 I am encouraged, that as we transition by bringing in our own Elder Robert L. Cole as a leader that this ministry will flourish and continue to grow and be blessed by God. Please know that Jesus is there to comfort and to guide you. It is my prayer that the joy of the Lord will be your strength and that you will know that He has promised to be with us even to the end of the world. Continue in His Word that He will bless your life and that you might be a blessing to others.